PARAMEDICS took a teenager to hospital yesterday after a motorbike accident in Central Queensland. 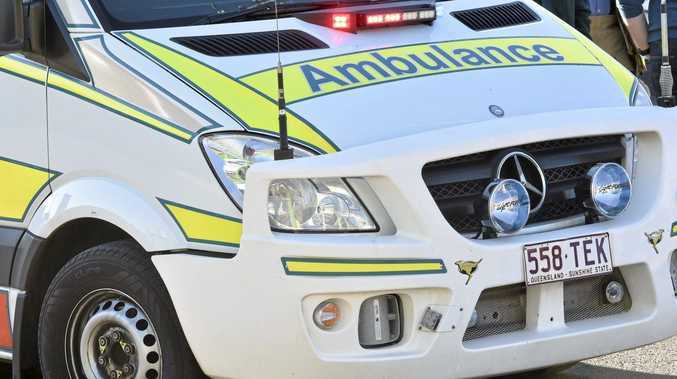 Queensland Ambulance Service reports crews were called to The Gemfields, about 50km west of Emerald where a teenage boy had a motorbike accident around 6.07pm. Crews treated the teenager for come cuts from the accident on Ruby Crescent and transported him to Emerald Hospital in a stable condition.